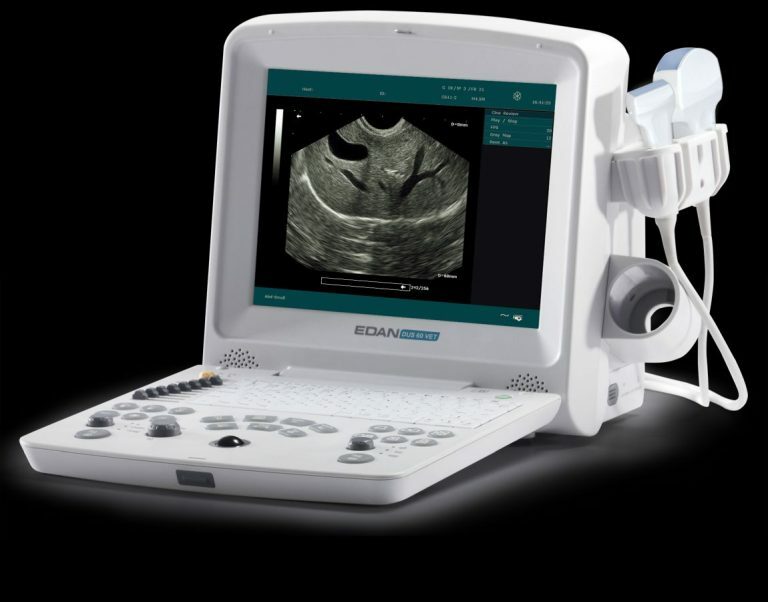 The DUS60 ultrasound system is a solid performer. Its ease of use and portability makes it extremely versitile and will rarely be religated to the back room cupboard. 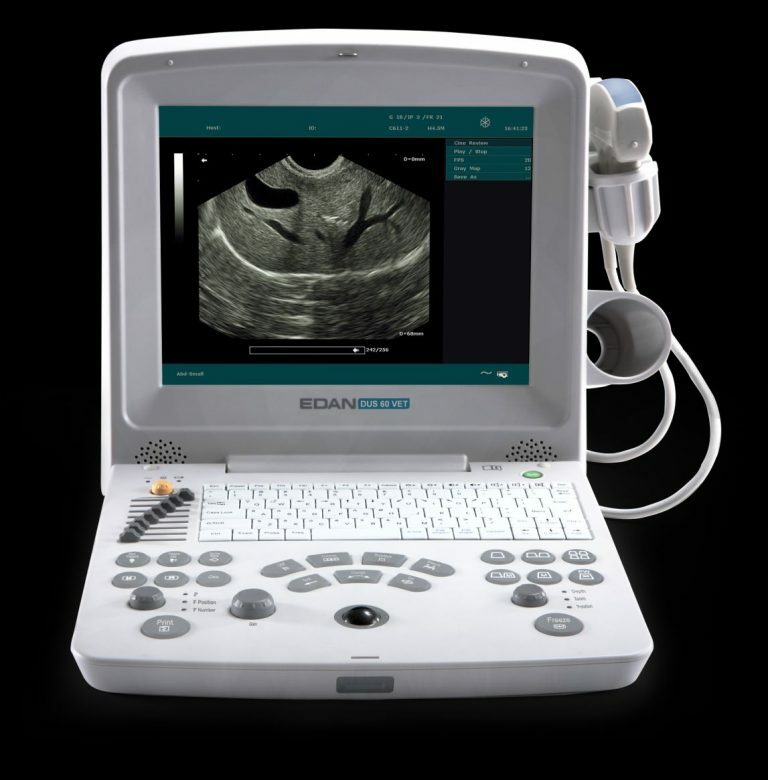 The 12.1″ screen is fuly utilised with the image while the controls are well laid out and allows the user to focus on the subject. This unit present very good value and is a top seller in the US. ATX very happy to represent the Eden products in Australia and New Zealand.